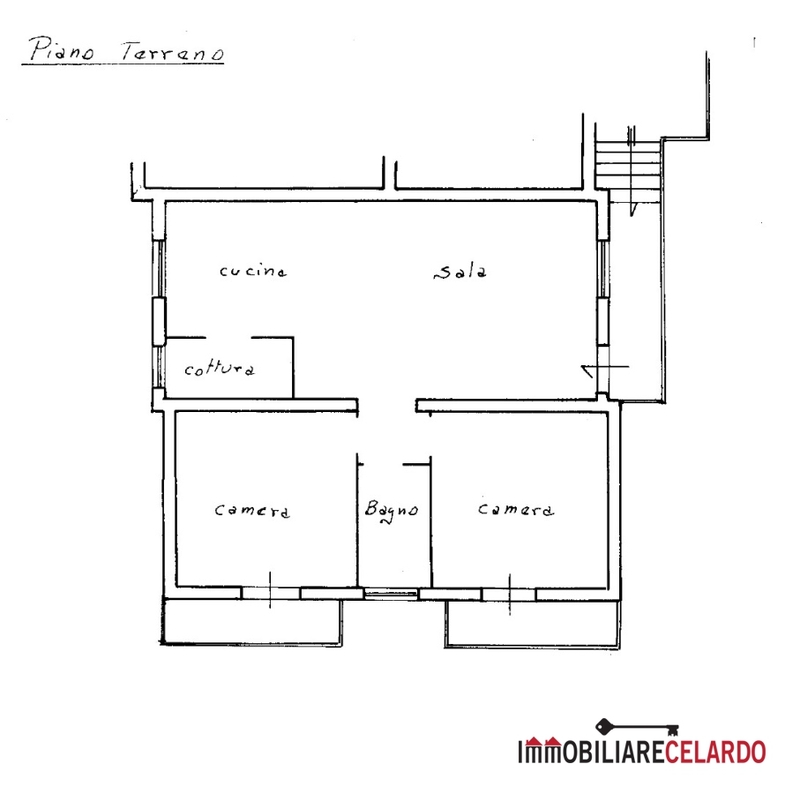 For sale in Casole d’elsa (SI), in a residential area, APARTMENT on the raised ground floor of 99 sqm composed of a large living / dining room, kitchenette, two double bedrooms and bathroom. There are 3 terraces for 14 square meters. 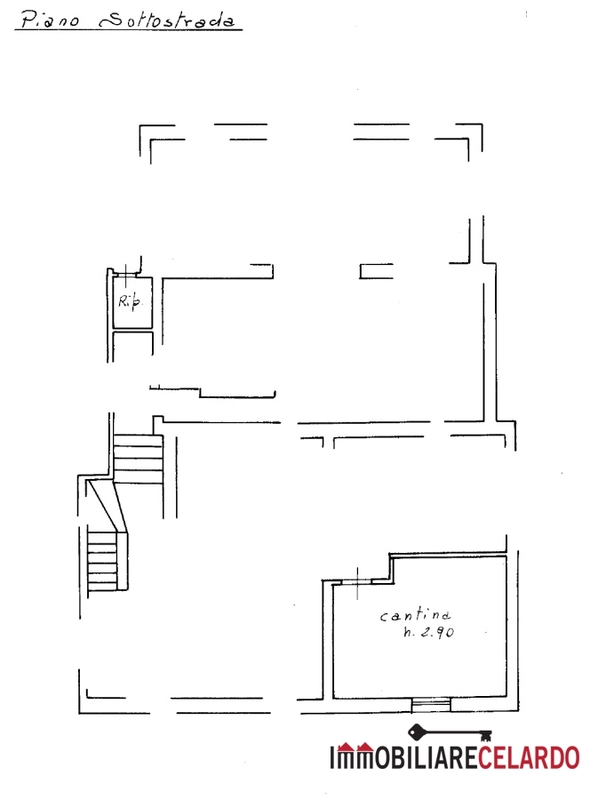 On the ground floor there is a large common area. 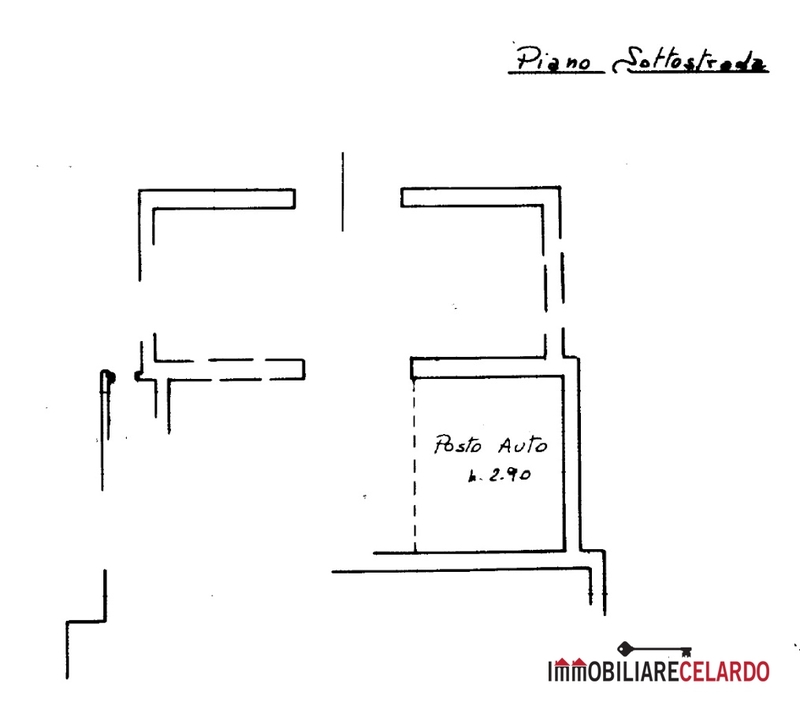 In the basement there is a cellar and storage room for 28 square meters and a private covered parking space.